One of the core rules of economics is “There’s no such thing as a free lunch.” Despite “free” being one the most common words on the web, the internet has only reinforced the economic rule. Any website, app, or service that starts off free and without advertisements or pleas for money can’t remain completely free forever. One day, someone is going to have to pay the piper. For Instagram, that day came last week as the first advertisements appeared on the image sharing social media platform. Though the launch of ads on Instagram was announced over a month ago, there was still some ire among users. 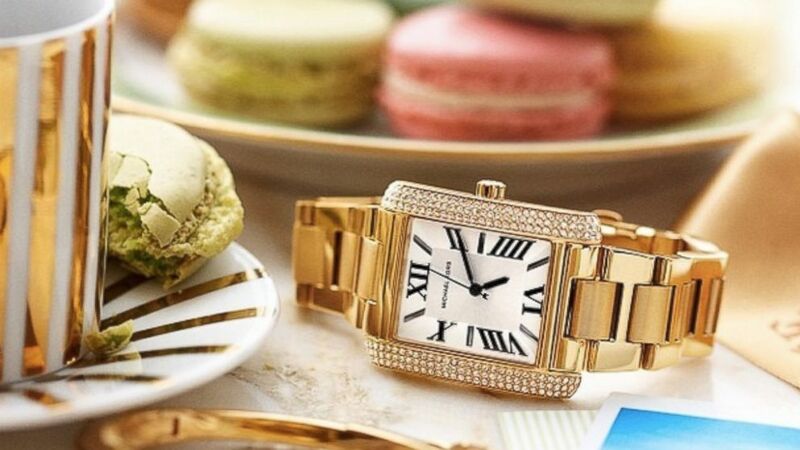 The ad came from fashion designer Michael Kors, and features a gold watch beside cookies. Within a few hours of being posted, the ad had more than 640,000 views and more than 500 comments. To be fair, Kors already had a significant following before the ad was run. His Instagram profile boasts an impressive 700 images and even more impressive 1.3 million followers. The comments for the ad ran the gamut of those liking the image to those decrying advertisements. For those like nightbeforedawn who was quoted on USA Today as commenting, “Seriously!!! I don’t want ads in my feed!! !”, they can click to hide the ad and let Instagram know which ads they don’t like. However, they can’t prevent ads from showing up entirely. But it will help Instagram show the user more relevant ads in the future. Similar to ads on other social media networks, marketers can pay to have their images shown in the news feeds of users. The images won’t stand out from the to the other images in the user’s feed except for the sponsored label that shows it’s from paid-for placement. The label doesn’t show up when someone view’s the image on the poster’s profile. For their part, Instagram hasn’t commented on the negative feedback, but before the first ad ran they posted on their blog about the roll out. 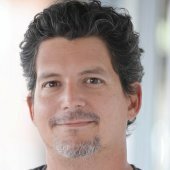 And to be fair, the company gave users plenty of warning before the ads started, including a week-long period in the U.S. where a sample ad was shown to acclimate people to seeing ads. Instagram is currently in talks with other brands and more advertisements can be expected in the coming weeks. According to an estimate from Evercore Partners, Instagram may bring in more than $340 million in additional revenue for Facebook, the platform’s owner, in 2014. According to CNET, Instagram’s other initial advertisers will also include Adidas, Ben & Jerry’s, Burberry, General Electric, Levi’s, Lexus, Macy’s, PayPal, and Starwood. There is no word on when the ads will become available to businesses in general. In fact, marketers would be wise to wait and see how effective ads on the platform perform. Instagram has been facing dwindling appeal with the younger generation that was once its biggest draw. It’s not clear what effect the new advertising will have.